Come to our HeiferTails storytelling event and hear some of the most talented story tellers in our area capture imaginations of young and old with folk tales from around the world. Live, fun musical interludes will take place in-between stories. Sacramento HeiferTails Fundraiser Event – Get Your Tickets!! 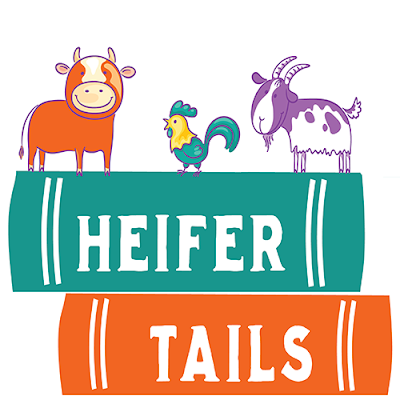 Join the Heifer Sacramento Volunteers, talented local storytellers, and musicians for an afternoon of storytelling for kids, teens, parents, and grandparents. Purchase tickets at HeiferTails Eventbrite page. 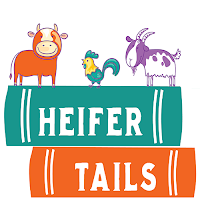 Proceeds from HeiferTails will go to assist Heifer International communities in Nepal affected by the 7-plus magnitude earthquakes on April 25 and May 12, 2015. Other generous donors have offered to match new donations for up to $10,000! Every dollar you give will be doubled! Can't attend the event? You can still be part of this effort. This Fund helps our partner communities assist families with the immediate needs of people and livestock, long term recovery, and rebuilding livelihoods. This Fund goes far beyond basic relief. It establishes a revolving fund that Heifer communities in Nepal can draw on to rebuild and continue their remarkable work. 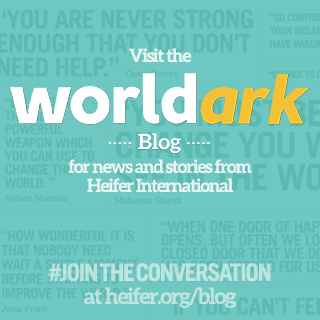 Want to learn more about what is happening with Heifer Nepal? THANK YOU for your generosity and we look forward to seeing you at HeiferTails!